The resume contains the essential details a potential employer wants to know including a concise summary of your work responsibilities, your qualifications, your competencies and your abilities. Focus on the value you can bring to the general manager job by clearly listing your accomplishments and work experience. This value proposition sets the tone for the whole resume. Adapt the winning general manager resume objective statement for your own use. Results-orientated General Manager with over 10 years experience providing direction and leadership to high performance teams to attain organizational objectives. Develop your own resume using the framework of this general manager resume sample. Use facts and figures to support your competencies and accomplishments. 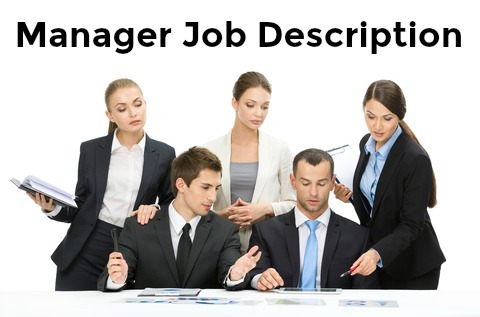 These general manager job descriptions will help you write your resume. Always include a convincing manager cover letter with your resume. 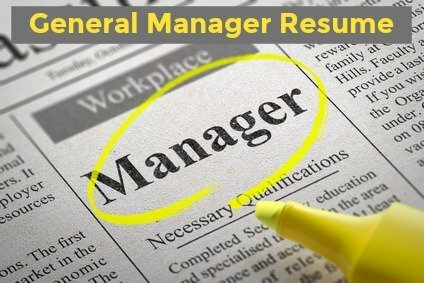 How to write a powerful general manager resume objective. Your resume objective statement is the perfect opportunity to summarize your skills and accomplishments as they relate directly to the job opportunity. It should immediately grab attention and make sure your resume gets read properly. Find out more about writing winning resume objectives at objectives for resumes.